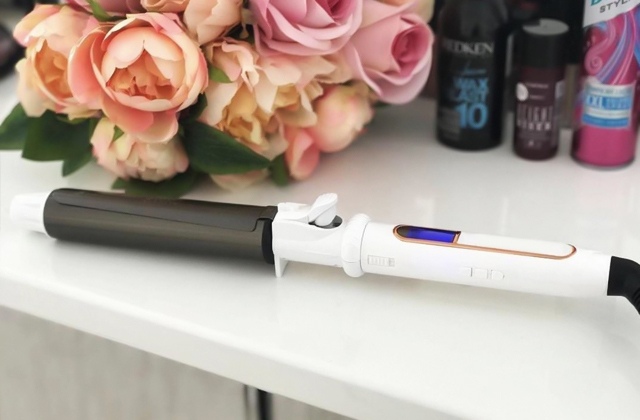 Powerful Li-ion battery provides up to 90 minutes of use while providing a cordless clipping experience, with only a short 2 hour charging cycle. Perfect for heavy use while remaining convenient. The white plastic case requires constant cleaning after use. Thanks to its 5500 rpm rotary motor, this model provides plenty of performance power for professional hair salons. The Clip-On Blades are easily removable and can be rinsed under running water. This design feature provides incredibly simple care and easy cleaning. The charge percentage is not accurately displayed on the display. 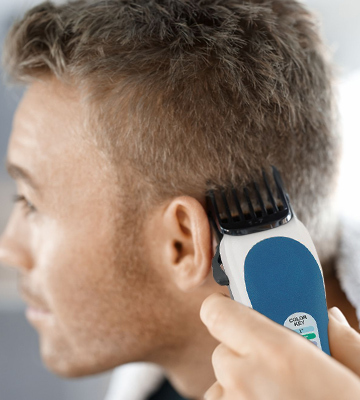 The compact and light clippers of the Action Pro Vision series are designed for active people who want to spend minimum time on hair care, while still giving themselves the best appearance possible. The combs are color coded so you can quickly choose the length you need. Also, the color scheme is applied to the case, which will allow a quick and easy selection of the right comb. The quality of the barber's cape leaves much to be desired. By purchasing this kit, you get everything you need to effectively cut hair at home: you will no longer need to visit expensive hairdressers to create a stylish image. The design of the housing provides ventilation that provides efficient cooling of the motor. As a result, you can use the device for an incredibly long time without worry of overheating. Some users report that the clippers are rather noisy. These hair clippers are created for people who do not have much experience in hairdressing, but are eager to improve their skills. They allow novices to quickly improve their hairdressing skills. The device includes a universal 6-position comb: it has small dimensions and allows you to set the desired clipping length from 2 mm to 14 mm. The use of only one AA battery provides a rather short clipping time. Do you travel often and always want to look perfect? 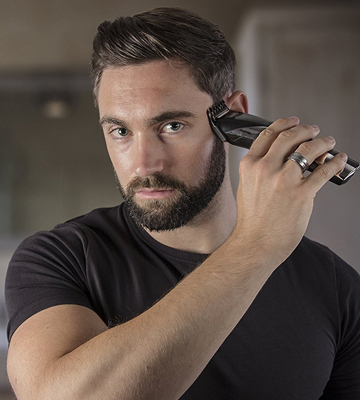 Then you should have the Wahl Pocket Pro: it will fit in a small travel bag, but it can give you the means to perfect your hair and beard style on the go. Any barber or hair stylist who has spent countless hours using clippers can tell you what one of their biggest pet peeves is: getting tangled up in cords. This has become a fact of life with anyone who has spent any amount of time cutting hair. With having to move from one side to the other, rotate around, etc., getting entangled in cords is completely unavoidable. Thankfully, with a great set of high quality cordless hair clippers, those days can come to an end. 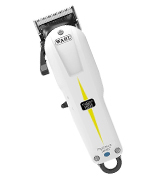 The Wahl Cordless Super Taper provides a tangle-free experience while giving a great quality haircut. Featuring a Lithium Ion battery that provides up to 90 minutes of clipping time, these clippers can provide ample use without the need to recharge. Even so, the battery features quick charging technology that allows the clippers to recharge fully within 2 hours. 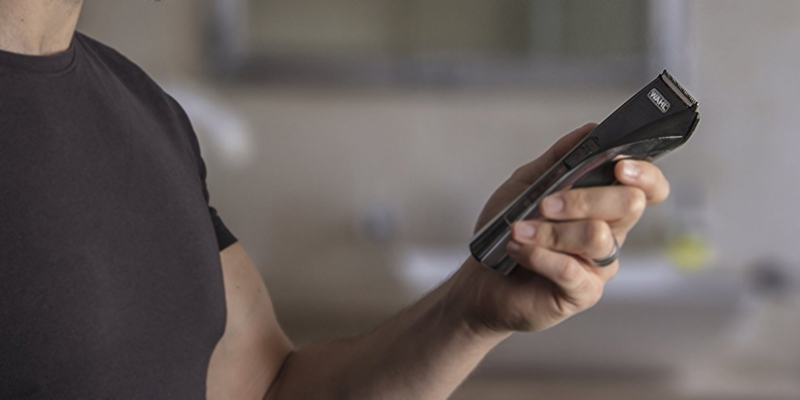 Unlike other cordless clippers, these are high quality and built to last a lifetime, all while remaining easy to use with little in the way of inconvenience. These are characteristics that can be appreciated by anyone, whether a casual hair stylist or a professional and these clippers can be just as suitable to all. 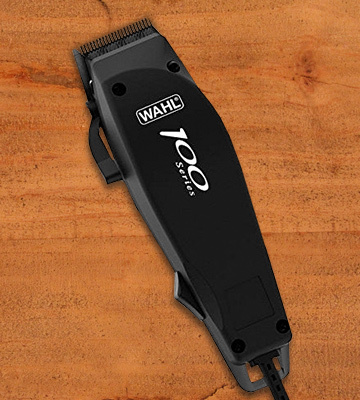 With the long battery life and quick charging characteristics mentioned before, the Wahl Super Taper hair clipper would be a great value to anyone just on those characteristics alone. 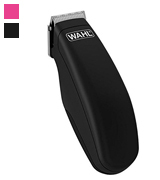 However, these clippers also have much more to offer, as is the norm with anything that carries the Wahl brand name. Along with everything mentioned above, these clippers provide plenty of the features that are often required of professional-quality clippers, including an adjustable thumb lever that adjusts the taper and texture without the need of changing any blades. Although extra combs aren't included with this model, it is still compatible with the standard Wahl clipper combs, so others can be used at your convenience. The adjustable level includes multiple settings to allow for an easily adjustable clipping length. The unit itself is also very light, which means there is much less arm strain while using this for extended periods of time. The motor provides a powerful clipping action that can rival most other corded models, but it does tend to be rather noisy. However, anyone not bothered by the noise won't find that to be a problem. Overall. these clippers are among the best you can buy. Anyone looking for a high quality cordless clipping experience should give these a try. Considering the variety of different clipper sets available, it should come as no surprise that some of them are included in complete grooming kits. The Wahl Action Pro Vision Clipper would definitely fall into this category. Instead of being just standalone clippers, this model comes as a complete grooming kit meant to be a one-stop shop for one's hair grooming needs, whether it be for simple facial hair grooming or even a full hair styling. The highlight of the grooming kit, of course, would be the clippers themselves. 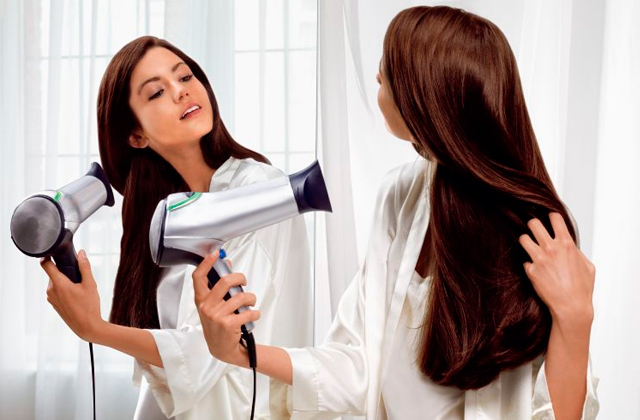 The clippers work as both corded and cordless, as they feature an internal rechargeable battery. 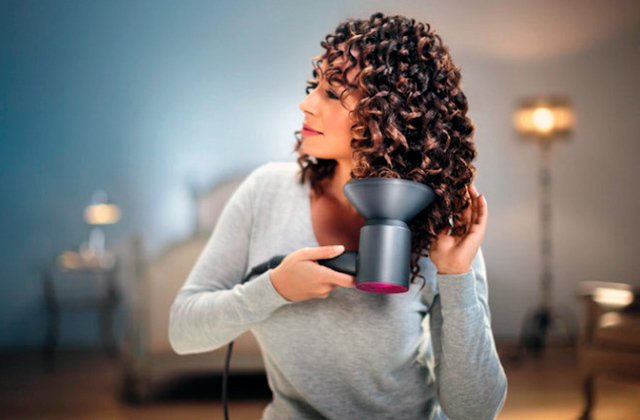 The battery provides enough of a charge for up to 60 minutes of cordless time, and the clippers even include a digital LCD display that shows the current battery charge. The ample battery life should be enough for most people's needs, but should the battery power get low, they can simply be plugged in to the included cord and work as corded clippers. The Wahl cordless hair clippers are also quite lightweight, which allows for easy extended clipping sessions without tiring the arm or hand. 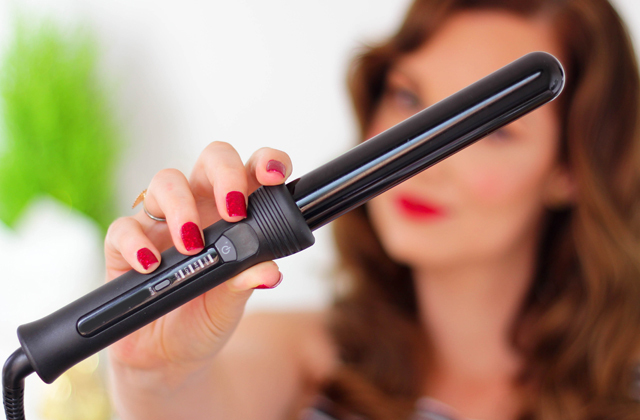 The ergonomic design also allows for an easy grip while being sturdy enough to feel substantial in the hand. While the clippers themselves are quite flexible and suitable for most needs, the kit includes a large variety of accessories that turn this into a complete grooming kit. The inclusion of 8 guide combs of varying sizes means that you can cut or trim hair at almost any length that you desire. The combs all easily attach to the head of the clippers and are distinguishable enough from each other to make selection of the needed size easy. Also included is a barber comb with teeth of varying length and thickness to help with the styling of hair. The kit also includes scissors for help with trimming hair that the clippers can't effectively reach, along with lubricating oil and a cleaning brush for proper maintenance. Although this may all seem like a lot of different parts to keep track of, the included soft storage pouch gives a convenient way to store the clippers and accessories, and also allows for easy portability should you need them on the go. 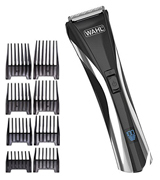 The Wahl Action Pro Vision Clipper set provides nearly all accessories that any professional hair stylist or even a do-it-yourselfer would need in a grooming kit. Anyone who wants the whole package in one set should take a good look at this kit. 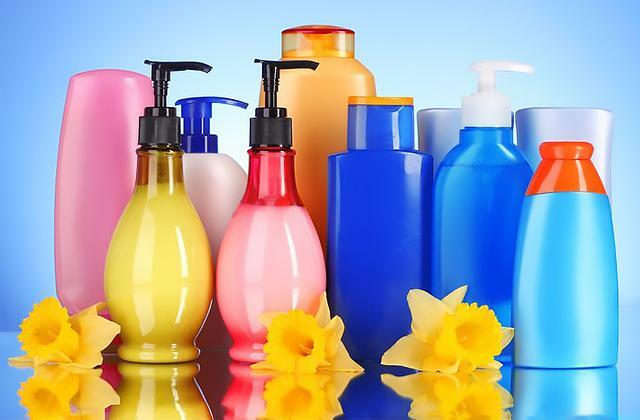 Anyone who is either a non-professional hair stylist or just someone who likes to cut and style their own hair can always use a little help when it comes to hair grooming. 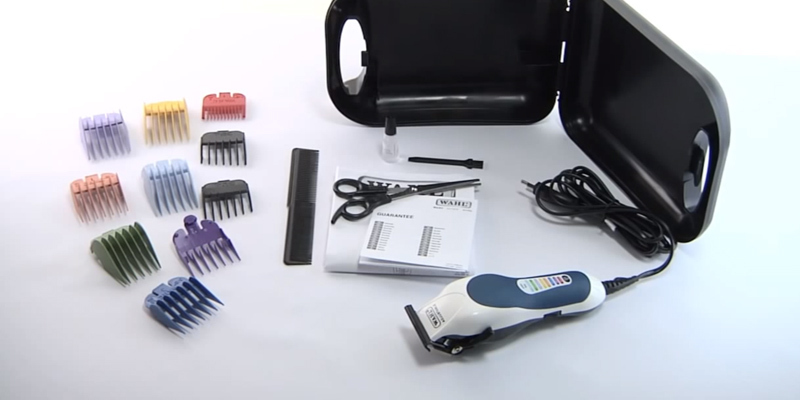 Many grooming kits often provide clippers and accessories with little in the way of help as to which accessories are needed for different styles and cutting lengths. The Wahl Colour Pro helps alleviate this problem by including colour-coded accessories to make selecting the right ones easy to do. The main part of this grooming kit, of course, would be the corded clippers. These clippers feature the Wahl PowerDrive cutting system that allows the clippers to cut through any type of hair with ease, regardless of the thickness. This means that they can give an easy, level, and thorough cut without worries of hair being pulled or other grooming anomalies. The clippers plug directly into the mains and include a long cord that should alleviate the necessity for an extension cord. The body of the clippers is made of high grade hard plastic that gives them a solid feel, and includes a padded comfort grip to make them feel comfortable in your hand while providing a solid grip. There should be no worries of these slipping out of your hands. Although the clippers themselves are of high quality and offer excellent cutting power, the highlight of this grooming kit would be the clipping combs. 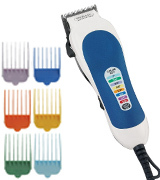 Featuring eight colour-coded combs of varying lengths, the clippers can provide a cutting length between 0.8 mm to 25 mm. The colour-coded combs provide an easy way to quickly select the right length comb for your cut, and the body of the clippers even provides a colour chart for help with selecting the proper comb. This helps make this kit ideal for those who are new to using clippers. Of course, the colour-coded combs are far from the only usable accessories with this kit. Also included is a barber's comb, left and right ear combs for help with cutting near ears, two separate hair clips, and even a barber's cape. Although the barber's cape is not of the highest quality, its inclusion is still a welcome addition to this kit, whereas many other kits often overlook it. All of the accessories can be stored together along with the clippers in the included storage case. For anyone who is wanting to hone their hair styling skills and could use a little help along the way, or even those who just prefer clippers that are easy to use, the Wahl Colour Pro is the way to go. One of the biggest criticisms that can be levied against hair clippers is a lack of cutting power. When looking at reviews of different hair clippers, one can often see this criticism for many of the lower priced models. It's a valid point to be sure. Hair clippers that lack effective cutting power can be a nuisance for any hair stylist and client alike, and will often result in uneven cuts along with pulled follicles and other assorted inconveniences. That's why it's important for a set of hair clippers to have an effectively powerful motor along with sharp blades. 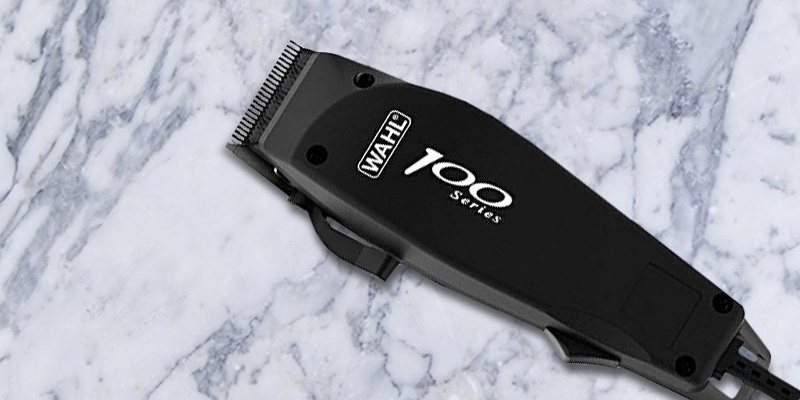 The Wahl 100 Series solves this problem by providing a set of clippers that includes a powerful motor and blades that will stay sharp for a long time, along with a very affordable price. This is especially important for anyone who likes to use clippers for trimming and styling their own hair, as these features ensure that an even cut will be provided. It also ensures that there will be no pulling of hair follicles, which can be painful. The clippers themselves are even lightweight and are efficiently cooled, which means that they can operate for a long time without overheating, and won't cause undue stress on your arm or hand. The cutting power and affordability are great assets in a pair of clippers, but these also include a few extras. Included with the clipper set are four clipping combs that, along with the adjustable taper lever on the clippers, can provide a cutting length between 0.8 mm to 12 mm. The kit also includes a few other extra features, such as a barber comb, scissors for trimming hair that's not easily reached by the clippers, and a maintenance kit that includes a cleaning brush and lubricating oil. All of these features combine to provide a nearly complete barber set, which is amazing considering the affordable price of the clippers. These clippers do have some drawbacks. Due to the powerful motor, the clippers tend to be rather noisy, despite being advertised as quiet. The motor also tends to provide powerful vibrations to the head while in use, especially when set to a low cutting length. The case also tends to feel a little cheaper and less solid than many other clippers, although we've noticed no susceptibility to breakage. 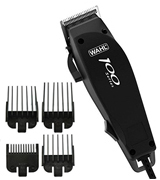 Overall, anyone looking for an affordable set of clippers that work well and provide the right amount of cutting power will be pleased with the Wahl 100 Series clippers. With these, you can become your own barber for a very affordable price. Hair clippers tend to come in many shapes and sizes, and while many of the clippers reviewed here are general purpose hair clippers, not everyone needs all of the features provided by many of the models shown. Sometimes people just want some simple clippers for providing trims to facial hair and necklines, and don't need professional-grade hair clippers for such purposes. There are also times when a small, lightweight set of clippers would be ideal to bring with you on the go for such purposes. That's where the Wahl Pocket Pro comes in. This model details its small footprint in its name. 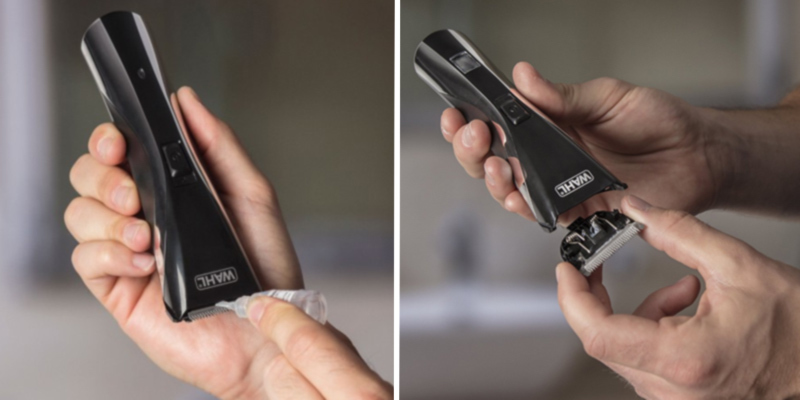 The Wahl Pocket Pro Trimmer is a set of clippers that can easily fit in your pocket, while still providing the capabilities that are needed for limited trims. Featuring a small footprint, and operated by a single AA battery, this model is ideal for those who need some clippers to bring with them in order to keep their appearance neat and tidy. There's no need to deal with tangling cords or a heavy and large device. These clippers easily fit in the palm of your hand, are very lightweight, and are perfect for detailing neck and facial hair. They also provide a powerful cut considering that they operate with just a single AA battery. This model, while simple and low cost, is not short of features. The clippers come with two close trim attachment combs of 3mm and 4.5mm, and also include an adjustable six position attachment comb that can be set to varying lengths of 2 mm, 5 mm, 8 mm, 10 mm, 12 mm and 14 mm. These ensure that you're able to provide a trim at almost any desired length, all while not having to worry about an excess number of attachments for this purpose. The standard maintenance kit of a cleaning brush and lubricating oil are also included, which can help you keep the clippers in top shape and providing the perfect trim for a long time. There are a few minor disadvantages to these clippers. As they operate on just one AA battery, the amount of clipping time provided can be rather short, and anyone who will need to use them extensively will probably need to have extra batteries on hand. Also, the kit does not include a travel pouch or carrying case of any kind. However, the clippers and attachments are small and lightweight enough to fit easily in any kind of travel bag. These small minuses don't take away from the fact that these clippers are perfect for what they're meant for - as a small set of reliable clippers that can fit in your pocket. What Are Wahl Hair Clippers? Hair clippers of the electric variety are one of the most important inventions of the last 100 years in regards to the ability to style a haircut. They have had an enormous impact on culture, allowing people to easily and freely express themselves with the hairstyle of their choice. 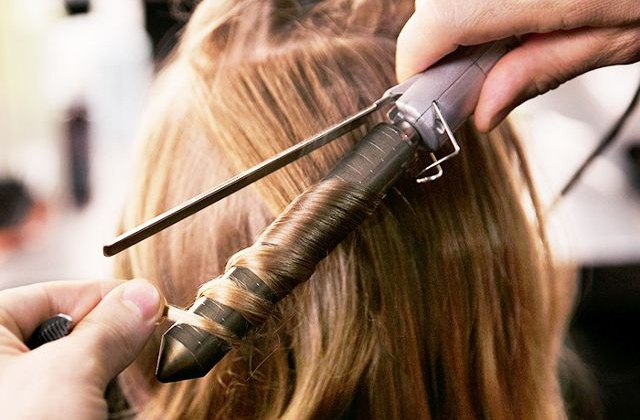 First invented by Leo J. Wahl roughly 100 years ago, they quickly became popular with hair stylists, and have remained a staple of any hair salon or barber shop ever since. Along with their success in the professional setting, they have also become popular with consumers who wish to style their own hair. The Wahl Clipper Corporation still remains the largest and most distinguished manufacturer of hair clippers ever since first inventing them. 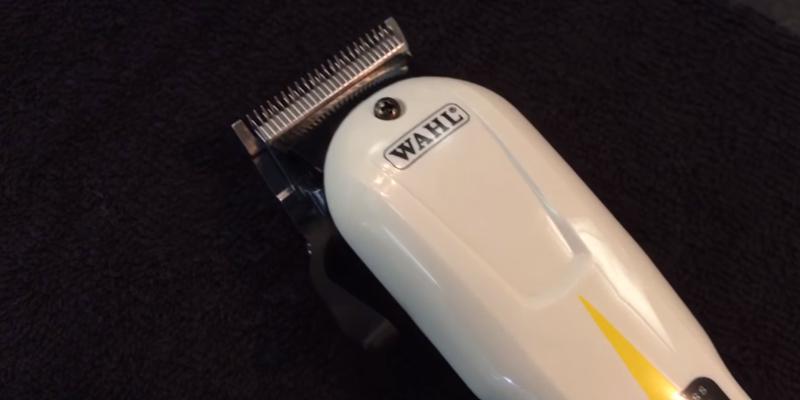 Wahl hair clippers have come a long way since their first introduction around 100 years ago. Many different sets are now offered for sale, many of which include various features and accessories that allow people to provide not only a quality haircut but to also make it easy and comfortable to do. The clippers often will range from small personal items to entire hair styling kits that can include everything needed to provide a quality haircut. 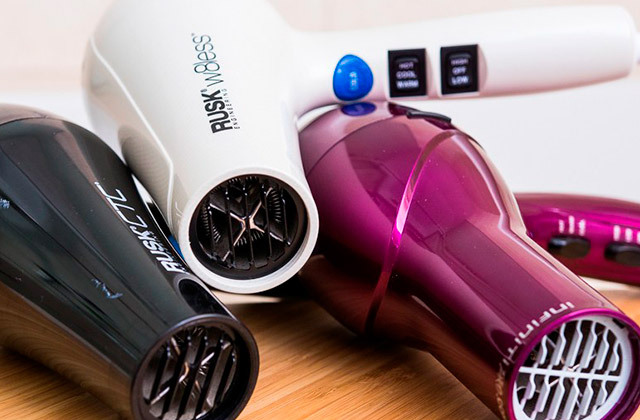 Those who are looking for other quality haircare products may be interested in taking a look at the best hair dryers for salon quality results, or the best straightening brushes. 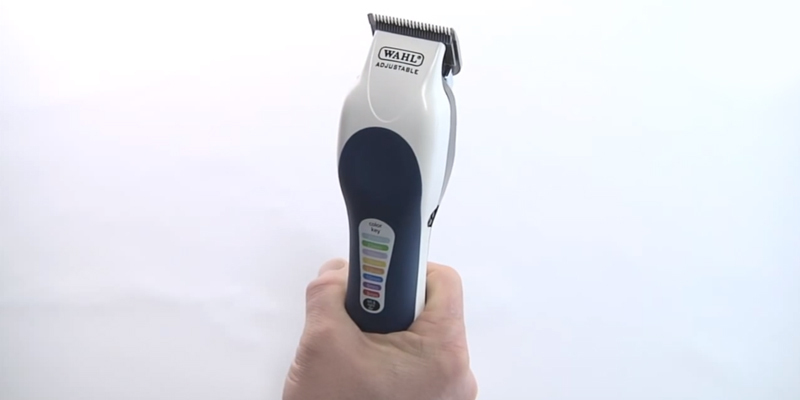 Wahl provides a large variety of hair clippers on the market, which covers almost any use case scenario possible. WIth such a large variety of options to choose from, it can be a little overwhelming for those on the lookout for the best set of hair clippers to find exactly what they need. However, it's certainly not impossible, and what also helps is that with Wahl's very long and storied history, they have an unmatched level of experience in offering the perfect sets for those with particular needs. Specific Needs - Make sure that the set you buy will fit your specific needs in hair clippers. Those who only need to do minor hair or beard trims from time to time do not need a full barber's kit. Included Accessories - Most hair clippers include accessories, ranging from clipping combs to maintenance kits to barber's capes. Make sure that the set you purchase includes everything you need. Suitable Capabilities - Many clippers will provide similar capabilities, but not all will be the exact same. If you need clippers that can provide cuts at specific lengths, make sure that your clippers support these lengths. 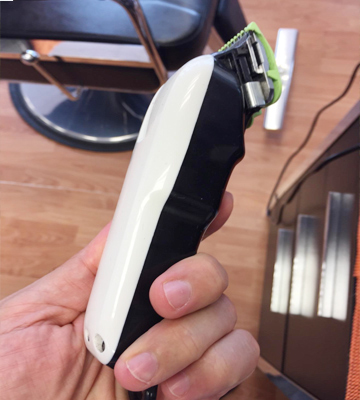 Portability - If you need clippers that are highly portable, such as those perfect for travelling, you may want to look into models that are made for this specific purpose. Regardless of your specific needs, you should be able to easily find the right set of clippers as long as you keep these points in mind. The invention of the electric hair clippers revolutionized the hair styling industry by making a hair stylist's job much easier to perform. Prior to the invention of the electric hair clippers, hair stylists often used a straight razor for the same tasks that they use hair clippers for now, such as trimming neck and facial hair, and for cutting hair in harder to reach places, such as behind the ears. Manual hair clippers were invented a number of years prior to the invention of the electric hair clippers. They first appeared in the latter half of the 19th century and quickly became popular with hair stylists. 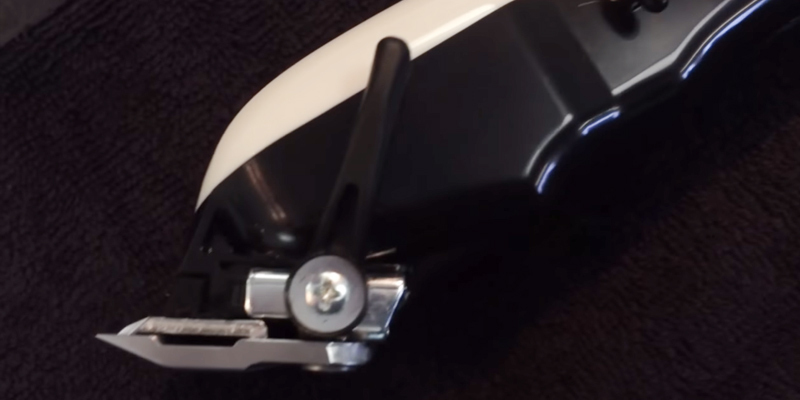 Manual clippers work in a similar manner to electric clippers, but use two handles connected by a lever spring to achieve the same clipping action. The design of manual hair clippers followed closely the design of sheep shearers, as both operate in a similar fashion. Sheep shearers are called "handpieces" or "machine shears", and operate in the same way as hair clippers, but are built to withstand the tougher and denser wool of sheep. The first electric hair clippers were invented by Leo J. Wahl after he took over his uncle's manufacturing business. 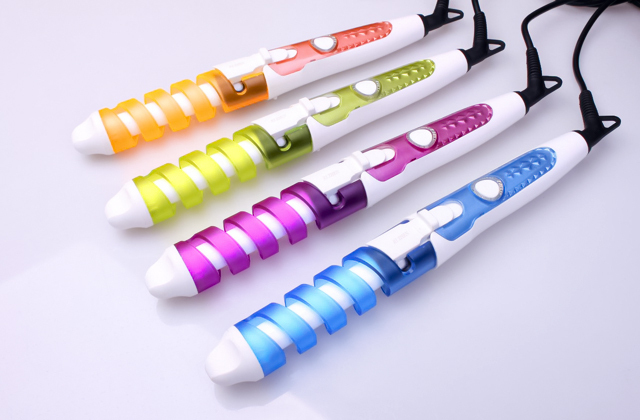 The design of a handheld massager for his uncle's business and marketing it to barbers gave him the idea to improve on the tools used by barbers. After the electric hair clippers proved to be a huge hit, the business was renamed to the Wahl Clipper Corporation, and to this day remains the largest and most influential hair clipper business in the world. Ever since then, Wahl Clipper Corporation has been a worldwide leader in the manufacturing of grooming products for both people and animals. 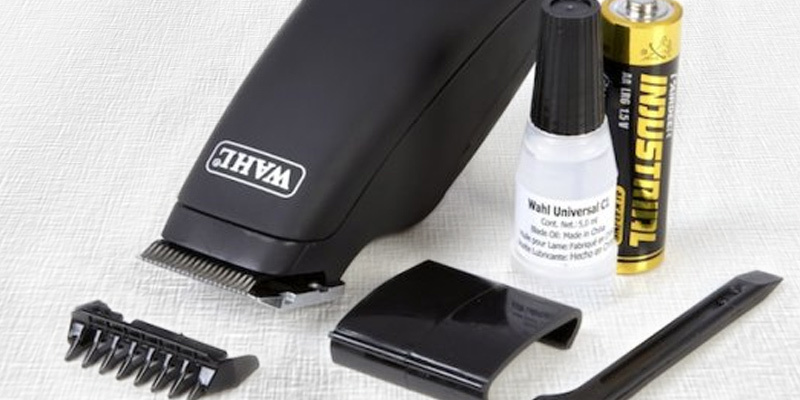 Wahl hair clippers come in many different styles, and include models that are meant for specific purposes, such as for clipping nose and ear hair. 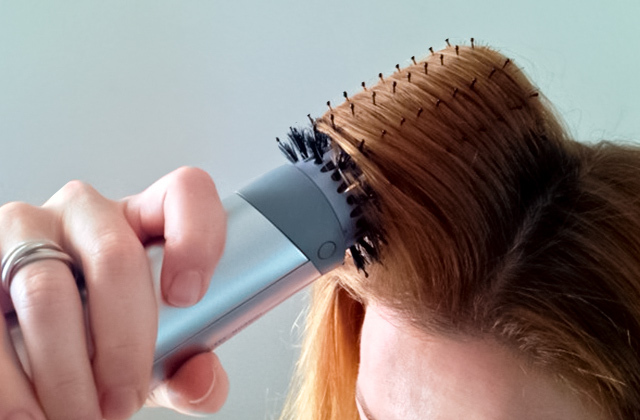 Regardless of their specific use, almost all electric hair clippers consist of oscillating metal blades that move in a very fast manner, powered by an electric motor. The cutting power of electric clippers is usually determined by the strength of the motor along with the sharpness of the blades. The blades of hair clippers are usually made of stainless steel, as they have proven to be resistant to rust and can stay sharp for a long period. 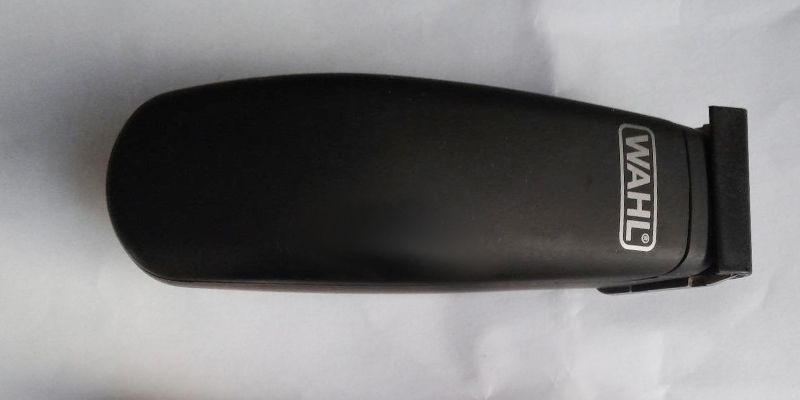 However, some models use blades made of ceramic, as ceramic blades are rust proof, resistant to corrosion in ways that stainless steel blades are not, and maintain their sharpness due to a higher resistance to wear. The biggest drawback to ceramic blades is that they tend to be brittle and easy to break. They are also generally more expensive than stainless steel blades. Even the best Wahl hair clippers require regular maintenance in order maintain peak operating efficiency. They must be cleaned and oiled regularly, preferably after every use. Many models include a cleaning brush and lubricating oil for the blades, which should both be used after every use. The blades and body must be cleaned to prevent leftover hair clippings from clogging any of the moving parts. Lubricating the blades is important to ensuring that they stay sharp and operate at peak efficiency. One big drawback to many models of hair clippers is that they tend to overheat when used for extended periods of time. 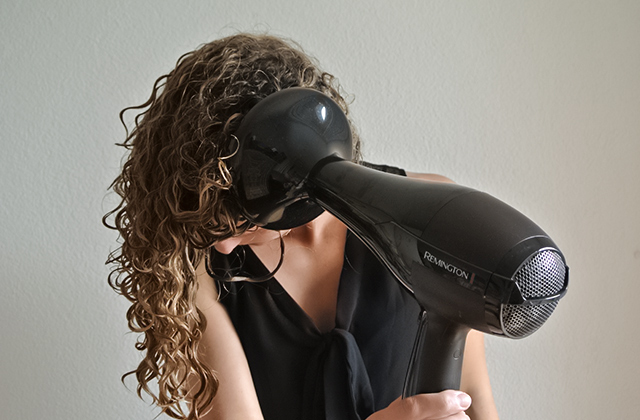 The bodies of hair clippers often have little in the way of ventilation, as ventilation slots introduce a way for hair clippings to get into the motor and damage it. The best way to prevent overheating is to use hair clippers only in shorter intervals, to give them a chance to cool down between each clipping session. Q: What exactly are hair clippers? A: Hair clippers, most often of the electrically powered variety, are tools used by hair stylists and barbers to clip hair easily and quickly. Q: How do hair clippers work? A: Hair clippers operate by using an electrically powered motor to rapidly oscillate a series of metal blades located within a comb-shaped head. The rapid oscillation of the metal blades can cut through hair quickly and more efficiently than manual clippers or scissors. Q: How are hair clippers better to use than scissors? A: The design of hair clippers allows them to provide a much closer cut to the skin than by using scissors. 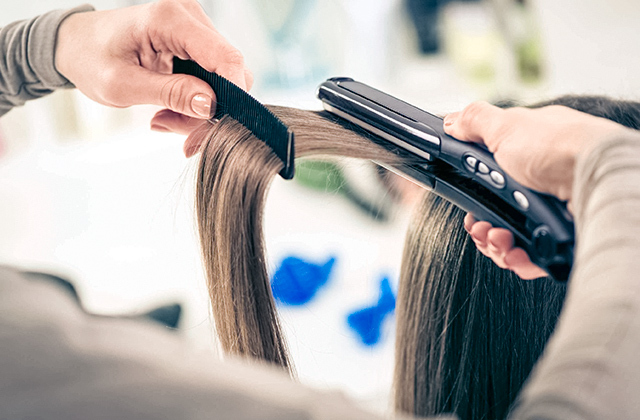 Using extensions like clipper combs also allows easily and evenly cutting hair at specific lengths, which is much harder to accomplish with scissors. Q: Are hair clippers safe to use? A: Hair clippers are perfectly safe to use, as long as they are used only for their intended purpose of cutting hair, and are properly cleaned and maintained. Q: What accessories do hair clippers use? A: There are a number of accessories that are designed for use as hair clippers, and many grooming kits will include them with the clippers. The most commonly used accessories are clipping combs, which are used to help cut and taper hair at a specific length. Q: Should only professional hair stylists use hair clippers? 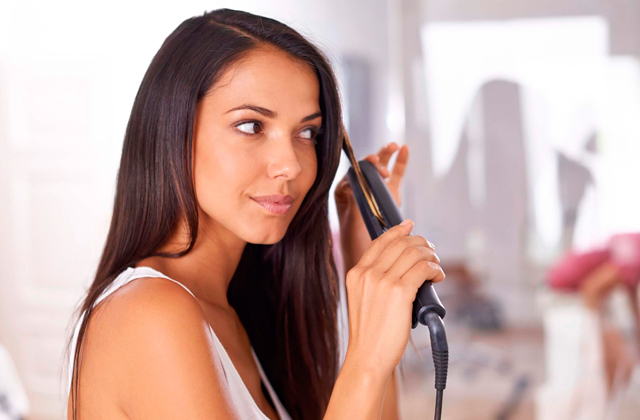 A: Hair clippers make many of the aspects of hair styling easy to do. While some models are made specifically for professional use, there are also many models available that are made specifically for beginners and non-professionals. Some will even include DVDs or other instructions to help teach novices how to cut and style hair. Q: Can hair clippers be used in the place of normal shaving razors? A: Most hair clippers are not designed to clip hair as close to the skin as a shaving razor. If you wish to use something instead of shaving razors for the regular act of shaving facial hair, it is recommended that you use electric shavers instead. Q: How can I learn to use hair clippers like a professional hair stylist? A: There are many videos on the internet that show how to use hair clippers to create the latest hair styles. Many hair clipper kits that are marketed towards beginners will also include a DVD or other types of instructions on how to use hair clippers for styling hair. Q: Are hair clippers meant to completely replace scissors for cutting hair? A: Hair clippers help to replace scissors in many ways by making it easier for providing cuts close to the skin and in harder to reach areas. However, scissors are often best used when only providing a short trim to longer hair. 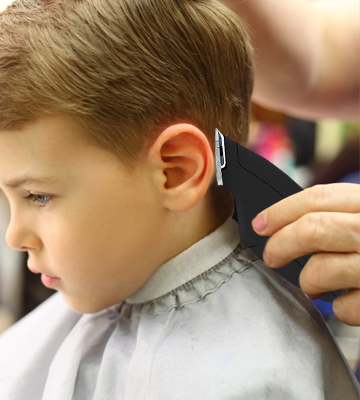 Q: Are hair clippers safe for children to use? A: As hair clippers are electrically powered and contain many small, sharp moving parts, it is best to let only adults use hair clippers. Hair clippers that are used improperly can lead to injury, and should be kept away from water. Q: Can I use hair clippers for cutting my child's hair? A: Hair clippers are perfectly safe for use with cutting children's hair. However, they should be operated only by an adult. 1. Linda Ray How to Use Hair Clippers at Home, LIVESTRONG.COM. July 18, 2017. 2. Kelly Burgess Buying Guide: Hair Clippers, ConsumerSearch.com. January 11, 2018.